We all try to avoid getting into an accident on the road but when it happens, you need to have a reliable accident removal service in mind to help you out. Silver Towing in Oklahoma City provides the best accident removal services Oklahoma City. No matter what time of the day or night, if you are faced with a road accident, you can count on us 24 hours a day and 7 days a week. Getting into an accident is a scary and frustrating ordeal in itself. What’s more challenging could be removing all the debris that was left on the road. Once you are safe and have gotten whatever medical help you might need, this is the next on your concerns. Our team of experts at Silver Towing and their network of licensed affiliates understands the nature of these accidents and have the training, skills, and tools to help you out if you are ever in an accident in the Oklahoma City area. Our lines are open 24/7 and once you give us a call, we will send out a team to provide you with an efficient accident removal in OKC. We have the best response times in the business compared to our competitors. Our mechanics, technicians, and drivers are all trained professionals. We will come to you at the soonest possible time once you call us for help. Road accidents can be dangerous no matter what time of the day or night. At night, you may find yourself alone and far from service areas. During the day, you are in the middle of a busy highway. No matter the situation, our drivers and technicians are ready to get you the assistance that you need. Best of all, our accident removal service is affordable. We understand that accidents are unwanted by definition of the term. Vehicle owners face enough financial burden having to replace parts and spend on repairs, and deal with their insurance. 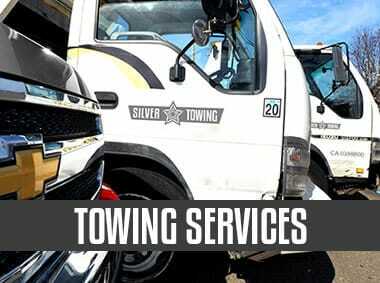 We at Silver Towing are here to make it a little bit easier by offering reasonable prices for high quality services for our customers in these unfortunate scenarios. Our rates are the best in the Oklahoma area and we guarantee the fastest response times and the most efficient results. Out team of accident removal specialists and towing crew will be with you and your vehicle every step of the way. They would not leave the scene until you are completely safe. Furthermore, they are fully equipped with the tools and a large vehicle to handle the mess. 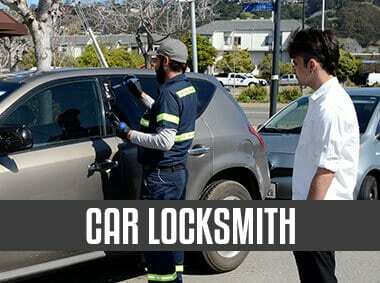 We will provide the towing service for your vehicle and take the responsibility of making the transition easy for you. You would be glad to know that you can rely on Silver Towing for any other issues with your car, aside from accident removal. 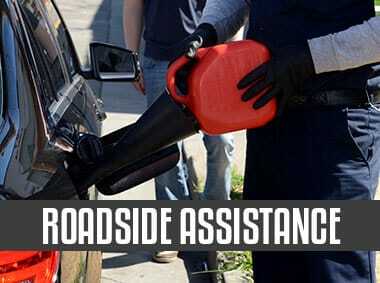 If you run into any issues with your vehicle, turn to the experts. We have successfully handled countless scenarios and are prepared to handle whatever comes our way. Our mission is to get you back on the road as fast as possible, having your safety as our top priority. 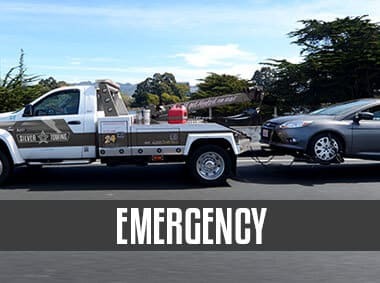 We offer a wide range of towing services including dead battery replacement or jump starts, flat tire change, long distance towing, car lockout services, out of gas solutions, and wrecker services among many others. Give us a call at (405) 241-2480 any time you find yourself in these situations and we will come to you with the best solution. You don’t have to go through it alone. We perform our service through a network of independently owned and licensed affiliates. So, don’t hesitate to call for assistance if you run into an accident in the Oklahoma City area. Remember that our accident removal services are open 24 hours a day, 7 days a week. Silver Towing provides the fastest, most efficient, and most affordable accident removal in OKC. You can rely on our team of professionals to handle your situation and provide you with the best solution to get you back on track. The road can be treacherous but you can rely on Silver Towing to experience the best 24/7 accident removal Oklahoma City OK. You can count on us to be there at the right time, with the right tools. So the next time you find yourself looking for your keys in your pocket, and realizing they’re stuck in the ignition, broken or twisted – you know who to call. Contact us at (405) 241-2480 and get ready for a grand opening!